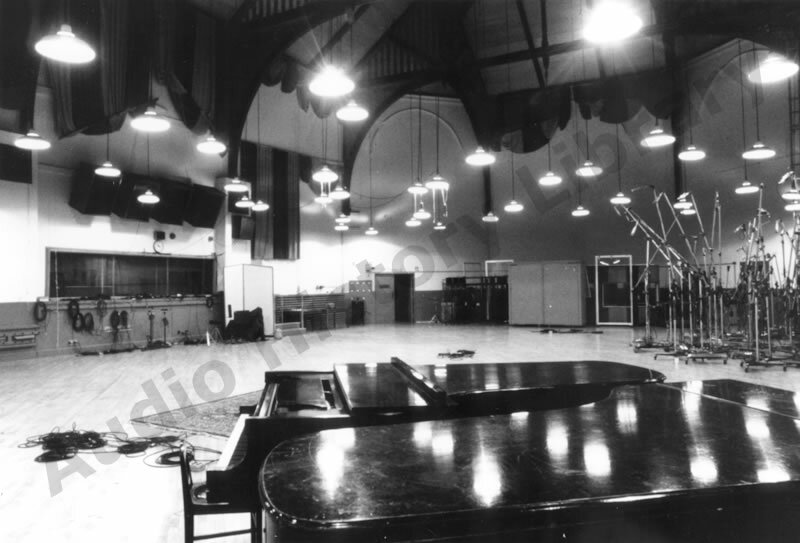 List of recording sessions performed at the Columbia studio “C”, 207 East 30th Street, NYC, aka “The Church”. A magic place, demolished ca 1982. Jim Reeves says : “The church’s sacristy was also converted into Studio D, a tiny, intimate room…"
A bunch of horrendous mishaps, maladaptive opinions and onesided interpretations.